We almost all face hard times in our lives, and one of the them is losing your iPhone. These days smartphones have become an integral part of our lives and we store almost everything on our smartphones including family photos, videos, documents and other memories which is a bigger loss than the just a smartphone. If you lost your iPhone, you can take the help of your carrier, local law enforcement or block your iPhone using IMEI number. But what if you have not noted your IMEI number before it got stolen or lost somewhere. 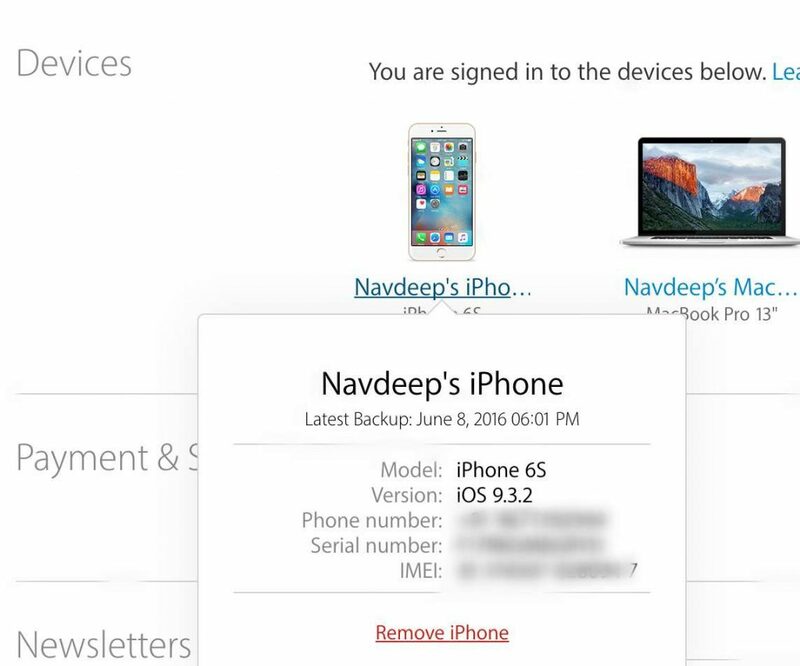 Well, there are still few ways to find IMEI number of stolen iPhone. Obviously, there are several ways to retrieve your details. However, we just found a very simple process which will not take more than 2 minutes and you will have the IMEI number of your lost / stolen iPhone. So you need to follow the simple steps below to know “How to Find IMEI number of Lost / Stolen iPhone”. 1. If you are the owner of an iPhone, you must surely be knowing your Apple ID and password. So once you are ready with these details, go to appleid.apple.com and login with your Apple ID and password. 2. Once you have logged in successfully, you will see a few options including Account, Security, Devices, and Payment & Shipping. 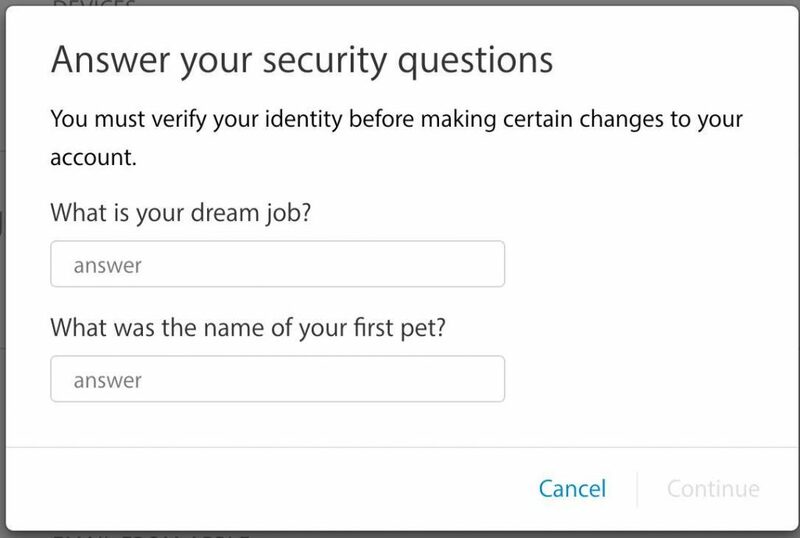 Just click on the “Devices” option and enter your security answers when asked. 3. After you have answered the security questions correctly, it will display your all Apple devices connected with that particular Apple ID. Here you have to look for your stolen iPhone and click on its name. 4. 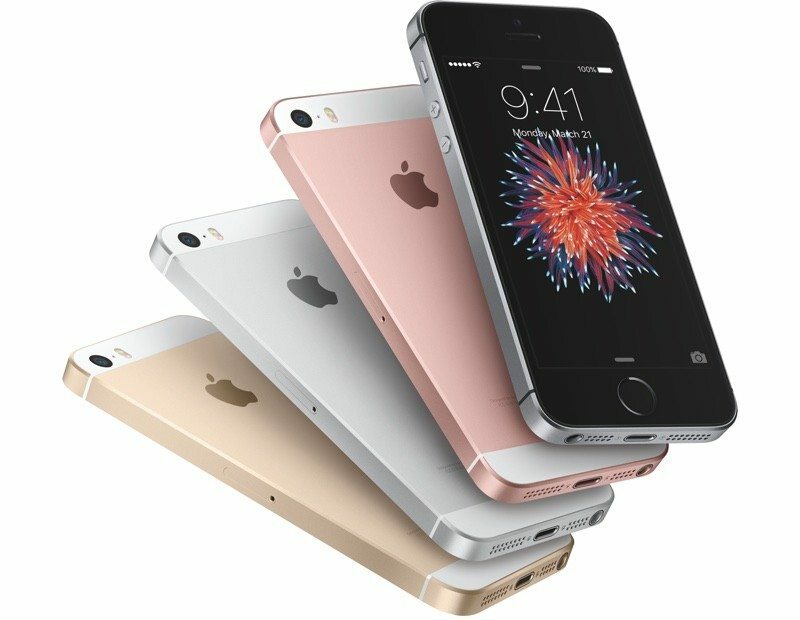 A small display will appear at the bottom of your device list, and you will be able to see your iPhone’s model, Phone Number, Serial number, and IMEI number. That’s all you have to do to find IMEI number of stolen / lost iPhone. You can then use that IMEI number to trace the device with the help of law enforcement authorities and your mobile operator. If you liked this tutorial, do not forget to share it with your friends on your social channels. Stay tuned to MobiPicker for more such helpful stuff.